The Behringer ECM-8000 measurement mic has been around for a decade and gained a reputation as a reasonably priced reasonably flat mic. 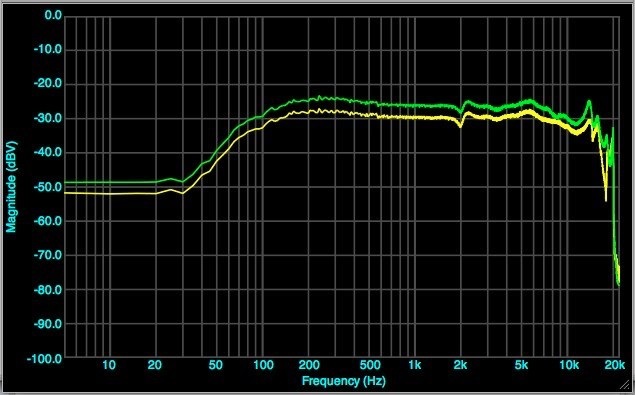 It is used with equalizers and acoustic analyzers, sound level meters, and for recording where an omnidirectional, wide range microphone is desired. 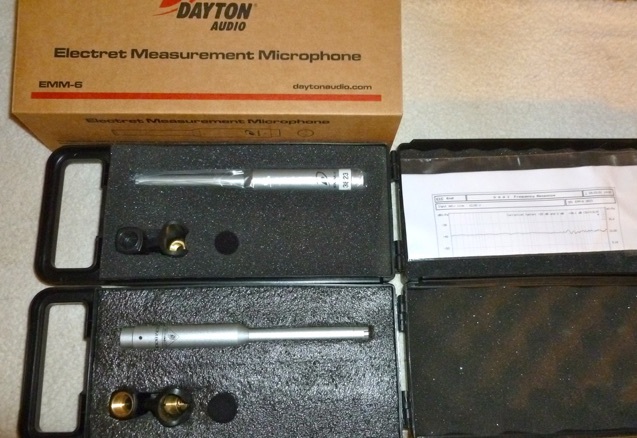 Dayton Audio has recently introduced a very similar model which comes with an individual calibration sheet and serial number. By accessing Dayton’s web site with the serial number, you can download the calibration file for your mic. Both cost about $50 street price. 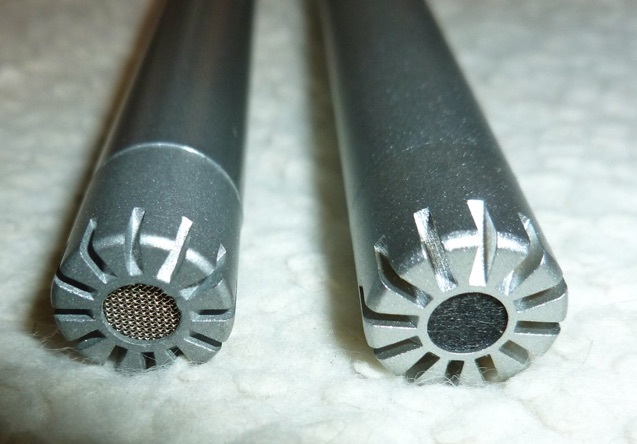 On initial inspection the mics appear to be twins, but a close inspection shows slight differences in length and construction. Whether these are the same OEM mic with different branding I can’t say. The difference may be age. My Dayton is new, the Behringer is several years old.  As for performance, they are very closely matched, and are suitable as a stereo pair. Response to the same test speaker. ECM-8000 green, EMM-6 yellow. Curves separated for clarity.